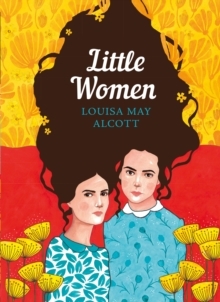 Curl up with the classic novel that inspired the BBC seriesLoved by generations around the world, Louisa May Alcott's Little Women is a truly universal coming-of-age story, as relevant and engaging today as it was when originally published in 1868. 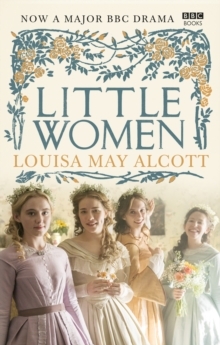 Set against the backdrop of a country divided, the story follows the four March sisters, Meg, Jo, Beth and Amy, on their journey from childhood to adulthood. With the help of their mother, the girls navigate what it means to be a young woman - from gender roles to sibling rivalry, first love, loss and marriage. 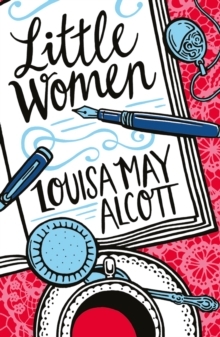 This three-part adaptation has been written by Call the Midwife and Cranford creator Heidi Thomas and directed by Vanessa Caswill (Thirteen, My Mad Fat Diary). It features a stellar cast including Academy award-winner Dame Angela Lansbury (Murder, She Wrote, The Manchurian Candidate) as the girls' wealthy relative - the cantankerous Aunt March. Bafta-winner Michael Gambon (Harry Potter, Churchill's Secret) takes the role of their benevolent neighbour Mr. Laurence, and Jonah Hauer-King (Howards End) will play Laurie, the charming boy next door.  Newcomer Maya Hawke takes the role of wilful and adventurous Jo, Willa Fitzgerald will play the eldest daughter Meg, Annes Elwy will play Beth, and Kathryn Newton takes the role of the youngest sister Amy. 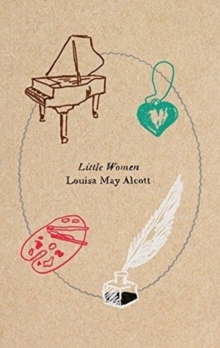 This is a combined edition of the original text of Little Women and the second novel in the series, Good Wives.